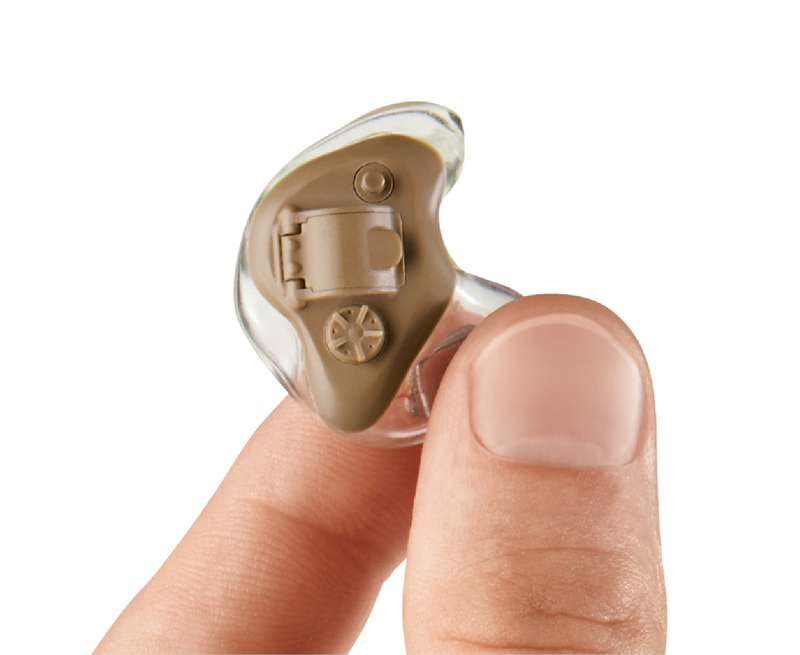 The SoundGear shooting hearing protection range offers advanced environmental awareness with digital technology whilst also protecting hearing through its instant and automatic compression trigger that suppresses loud noise. There are 3 different models with various technology levels to choose from. The SoundGear custom in the ear product is for those who refuse to compromise when it comes to performance and personalisation. The devices amplify speech whilst minimising users risk of over exposure to loud noises. Each pair of SoundGear ITE is customised to the wearer’s ears, and features the most advanced electronic hearing protection and enhancement technology on the market. This model is available in 2 levels of technology; silver and platinum. The platinum level provides an additional 3 listening modes plus a memory button. SoundGear behind the ear style provides wearers with hearing protection and enhancement at a more affordable price. This is a great starter solution for just about anyone. Like the other models SoundGear BTE provides amplification of your surroundings as well as protecting against gun blasts, providing enhanced environmental awareness. This model comes with 4 digital listening modes. It is supplied with foam universal earbud tips as standard but can also be ordered with custom tips for added comfort. 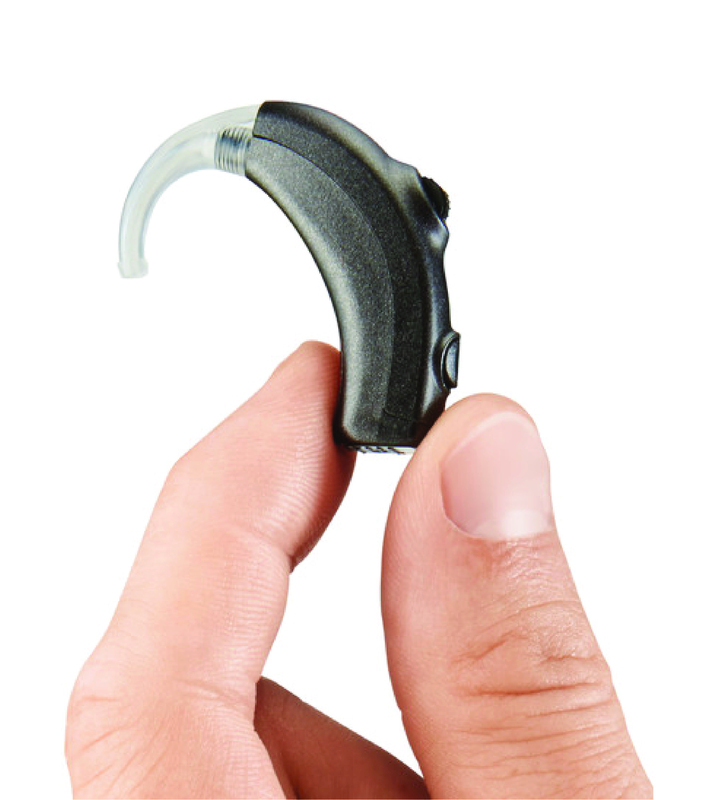 SoundGear in the canal is electronic hearing protection providing an instant fit, ready to wear right out of the box. It rests discreetly in the ear to deliver natural wind reduction and superior sound quality. SoundGear ITC delivers high performance digital technology for shooters seeking both digital sound enhancement and hearing protection. 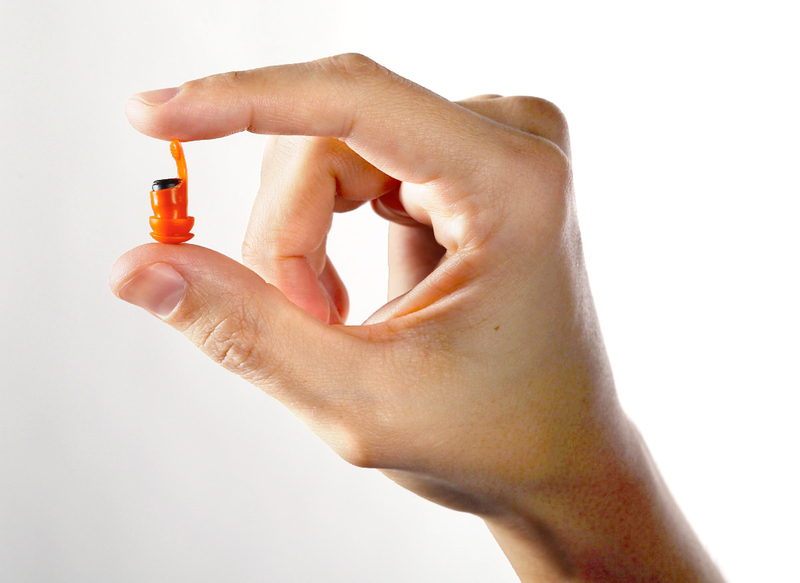 This model suppresses noise at 93dB and is the smallest and lightest device available on the market.